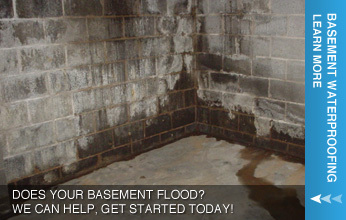 If it's worth owning a home that has a wet basement in Boston, then it's certainly worth fixing it! 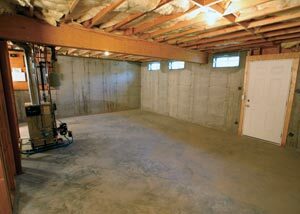 A basement represents an entire floor of your home -- one that can be used as storage, or can be fixed to add an extra floor of living space. Eliminating moisture will help you control mold, will eliminate musty odors, and will help you to preserve your home. Whoever buys your home will expect the basement to be dry and clean. If it's not, the house will either need to be discounted by 10-20%, or it may not sell at all! 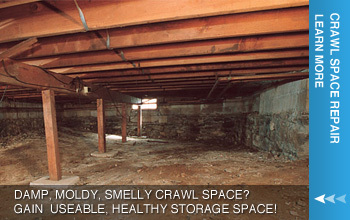 As with any other major home improvement, it's important to know that your crawl space and/or basement contractors are experienced and reputable. an authorized Basement Systems Dealer that specializes in basement waterproofing, we are active members of a network of more than 300 like-minded professionals operating throughout North America and Europe and Boston is one of the great areas that we cover in Massachusetts. We've been working together since 1987 to bring the industry's best practices and most innovative products to homeowners throughout our gerater Boston area. Collectively, our products and services have been used to successfully waterproof hundreds of thousands of basements all over the world. Being a Basement Systems Dealer means that we've completed a rigorous training series at their International Headquarters and have successfully completed certification tests in the areas of installation, system service, waterproofing system design, and customer service. Your system installation includes a written warranty -- one that's measured in decades, not years! Should you decide to sell your home in the future, you'll be glad to know that your system's warranty is fully transferable to the next owner of the house. This provides an excellent edge for you when deciding on a closing cost! 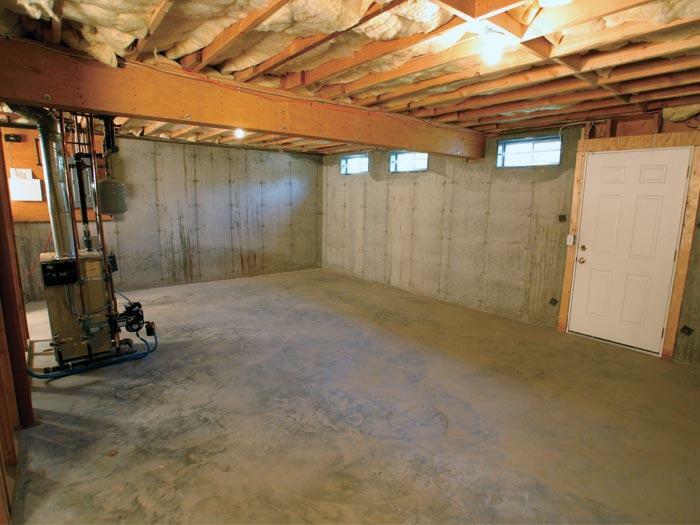 At Basement Systems, our installation crews specialize in repairing and upgrading below-grade spaces in greater Boston area, including Lowell, Cambridge, Somerville, etc.! We pride ourselves on our fast, professional installations. In most cases, a complete installation of our warrantied systems can be completed in one, perhaps two days. Special care is taken by our crews to minimize dust and debris during the installation process. Any debris created during the installation is removed by us as we install your system. We want to leave your space looking as clean as we can!